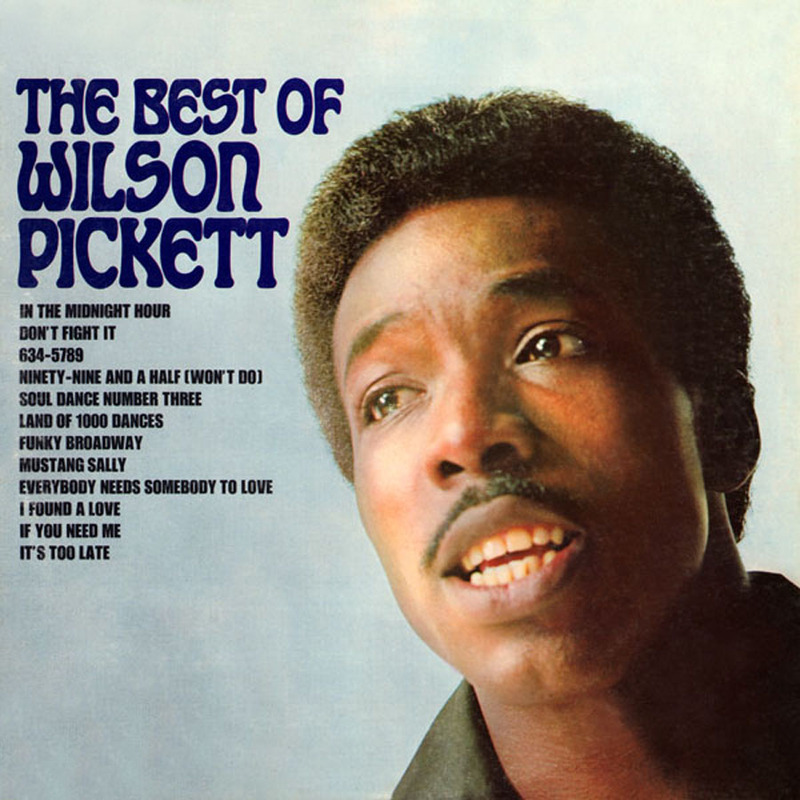 Jam packed with the original recordings of solid senders like his classics In The Midnight Hour, Mustang Sally, Funky Broadway and of course Land Of 1000 Dances, The Best Of Wilson Pickett is virtually an encyclopedia of FUNK! This top ten charting 1967 l.p. hasn't been available on vinyl for many decades... that is until now! Friday Music is very proud to announce for the first time ever the stunning 180 Gram Audiophile Vinyl release of The Best Of Wilson Pickett.